Read this handout: Steps to Transfer and check out the Video Tutorials on the bottom right of this page. 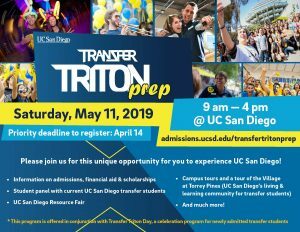 Are you transferring to a four year university in fall 2019? 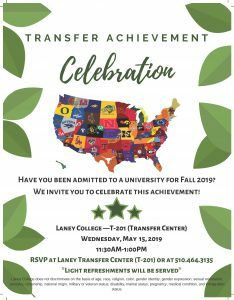 If so, RSVP NOW for the Transfer Achievement Celebration! Click here to RSVP for the Transfer Achievement Celebration! The Associate Degree for Transfer (AD-T) is a transfer pathway used for admission to one of the 23 California State Universities (CSU). This option allows students to complete an Associate’s degree while satisfying lower division general education and major requirements for transfer. Students who are awarded an AD-T degree are guaranteed admission with junior standing somewhere in the CSU system and given priority admission consideration to their local CSU campus or to a program that is deemed similar to their community college major. For more information, contact the Counseling office to schedule an appointment with a counselor. 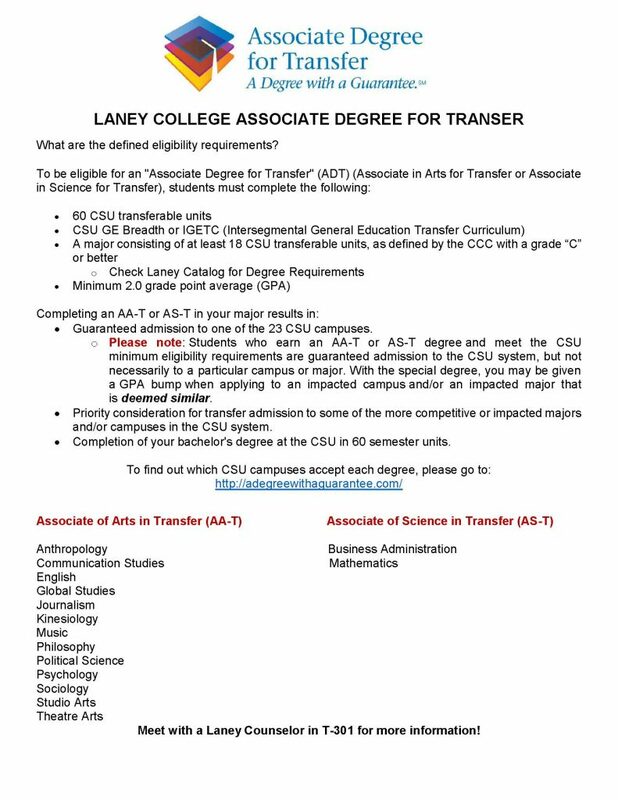 Go to the links at the top right of this page to see AD-Ts offered at Laney College. Transfer Admission Guarantees (TAG) allows eligible students to enter into a contract with four-year universities. These agreements provide guaranteed admissions upon fulfillment of the contract. Six University of California (UC) campuses offer guaranteed admission to California community college students who meet specific requirements. The filing period is September 1 – 30 for transfer in the fall semester of the next year. We also have a transfer admission agreement with Golden Gate University. For more information, contact the Counseling office to schedule an appointment with a counselor before the deadline. Go to the links at the top right of this page to see campuses who offer TAG programs. 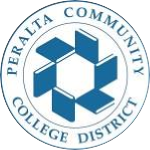 California community college transfer students who meet certain academic criteria will be guaranteed admission to nine historically black colleges and universities. Under the agreement, students who apply to the schools and obtain a transfer-level associate degree with a GPA of 2.5 or higher and complete either the University of California Intersegmental General Education Transfer Curriculum (IGETC), or the California State University General Education Breadth pattern, will be guaranteed admission with junior standing. Click here for more info. Go to the links at the top right of this page to see the nine participating HBCUs. The Cross Enrollment Program (SB 1914) allows undergraduate students who meet certain eligibility criteria and are enrolled at any California Community College, the California State University, or the University of California to enroll, without formal admission in any of the other systems. Laney College also offers a Cross Enrollment program with Mills College, a private liberal arts college for women, located in Oakland. The student must be enrolled at Laney College during the current semester that the student seeks to cross-enroll at a four year institution. The student must pay the appropriate tuition required by Laney College for the semester in which the student seeks to cross-enroll. The student must have the appropriate academic preparation, as determined by the host campus, consistent with the standard applied to currently enrolled students, i.e., completion of pre-requisites. Admission to the course is subject to availability and instructor approval. The student may not enroll in a course that is offered at Laney College. You may take one undergraduate course per semester at UC Berkeley. The student has completed at least one semester at Laney College as a matriculated student at the time of application with a GPA of 2.0. Students cannot enroll in Extension, summer session, graduate level and any other courses not supported by the state. UC Berkeley charges each student an administration fee, currently $46 per unit. You may take up to two undergraduate courses per quarter at CSUEB. Students must have completed at least 20 units at Laney College with a cumulative GPA of 2.0. CC Students formerly enrolled at CSUEB, but were academically disqualified, are not eligible to participate in the Cross Enrollment Program. CSU East Bay will not charge CEP students tuition, nor will they charge an application fee. You may take one undergraduate lower division course each semester for a total of 4 courses at Mills College. Student must be enrolled in at least 9 semester units or more at Laney, student may not drop below 12 units during the semester. An international student must take 12 units at Laney, in addition to any cross enrollment units. There will be no additional tuition or fees charged by the host institution, with the exception of studio or lab fees. 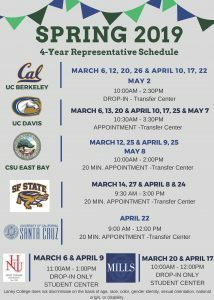 Pathways to Four-Year Universities is an alliance between UC Berkeley and Laney College that provides support and resources to students who intend to transfer to UC Berkeley or another four-year university or college. Pathways is built on two main components: comprehensive advising and summer sessions courses. For more information, email leilt@berkeley.edu. 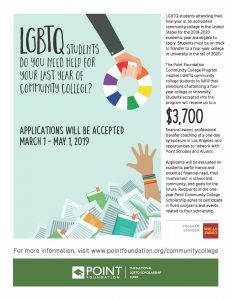 The Starting Point Mentorship Program offers students the opportunity to get paired with a UC Berkeley student mentor who can help them explore their academic potential and prepare for transfer to UC Berkeley. Mentors provide students with information, motivation, and access to resources. Click here for application. I've Applied to UC, Now What?